20 years of collaboration between Dolmen and Ash Technologies has led to design awards for every single product developed. Last November 2016 Dolmen was delighted to have been awarded the highest National Design Award for industrial design. The IDI Awards are an annual event that celebrate the best of design coming out of Ireland. 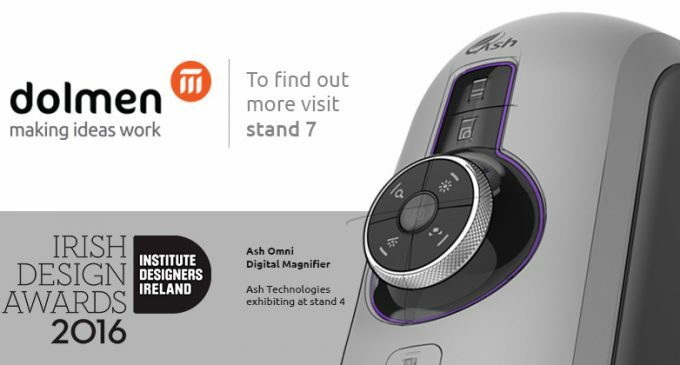 Dolmen won the Industrial Design category for their partnership with Ash Technologies in the development of the Omni, a digital microscope for the industrial market. 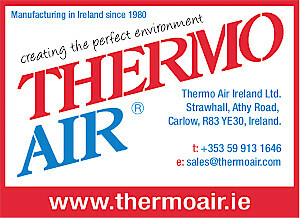 Dolmen have partnered with Ash Technologies for over 20 years and, as a testament to the excellent working partnership, the collaboration has led to national and international design awards for every single product designed. Dolmen and Ash Technologies are looking forward to many more years of fruitful collaboration. 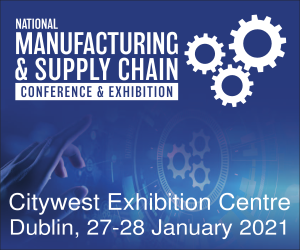 You can find Dolmen at stand 7 and Ash Technologies at stand 4 during the National Manufacturing & Supply Chain Conference, City West, January 31st, where you can learn more about the cutting edge technologies that Ash Technologies are developing as well as learn more about the award winning product design work that Dolmen produces for a variety of clients.